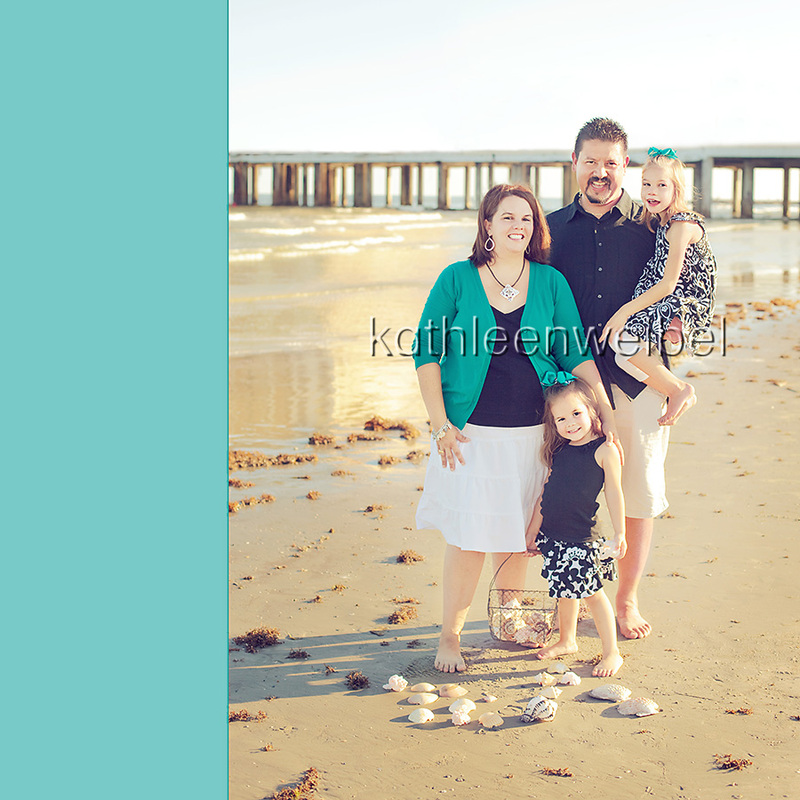 I had the pleasure of meeting this family while they were vacationing down in Galveston. I was pretty worried about the weather, but we had one nice day this week. And it was the day of their session. Yay!!! I'm so glad I got to meet you guys. I hope you enjoy the rest of your vacation and that you don't get rained out of all the fun activities. 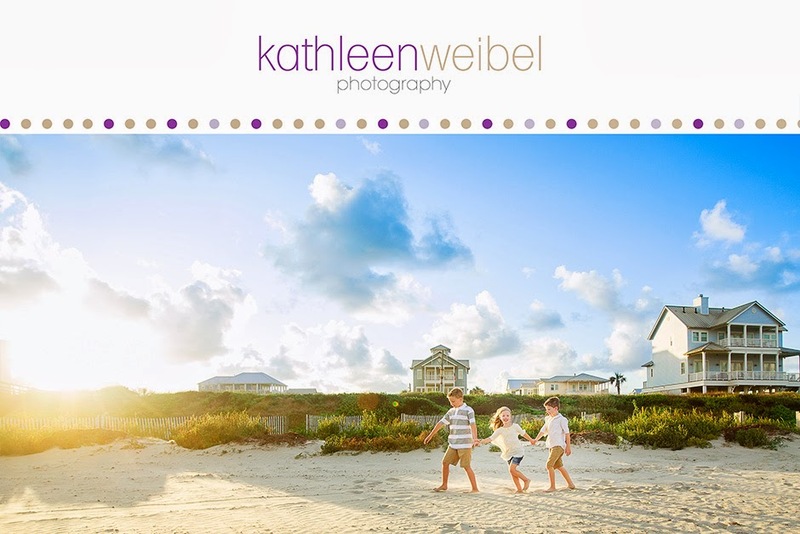 Love them all - great colors and the sun looks yummy! 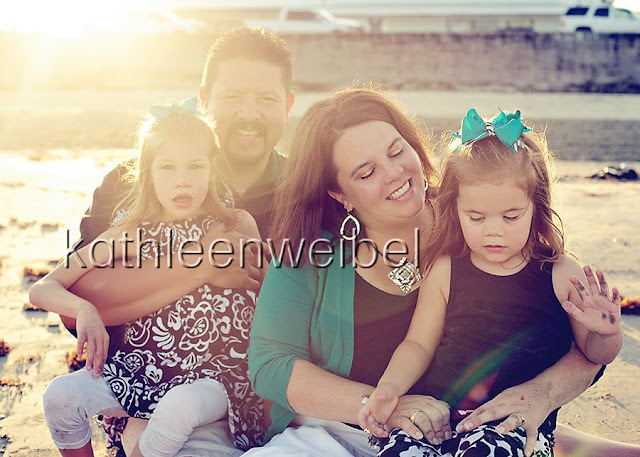 Beautiful family - love the color and light in these! The "Daddy's Girl" shot is some great storytelling! Great session! Love the flare in the last one! What a sweet family. I love the pop of turquoise. Great work! 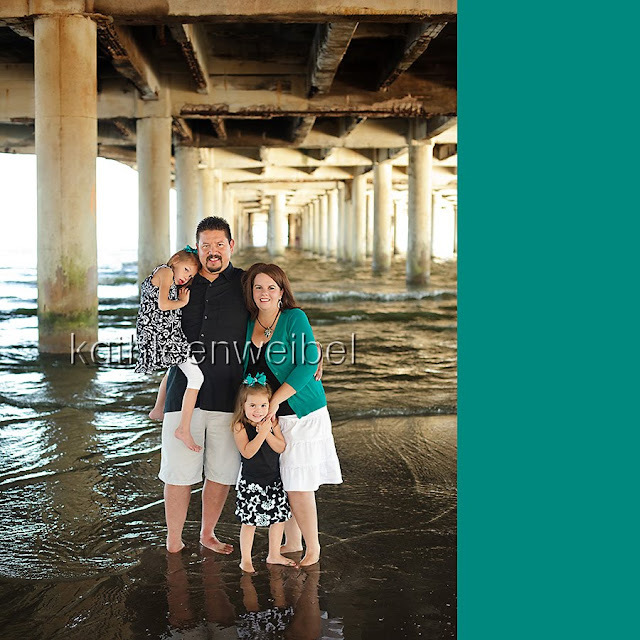 Beautiful family and lovely shots that will be treasured I'm sure! WOW love the last image! What a lovely family! The clothing choice is wonderful! Such great colors and make for stunning images. 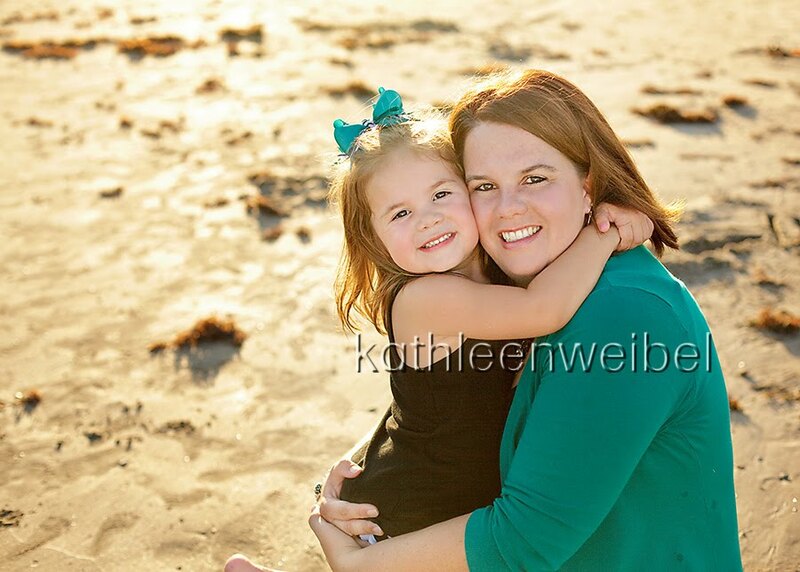 The family images are great. The posing is perfect! Great job! What a beautiful family, so well coordinated! I love all the colors in these, just beautiful! great capture & don't you love it when a family knows how to dress? perfection! What a lovely beach session and a beautiful family! Really beautiful work! These are beautiful images that I sure this family will treasure!